First and foremost, Emily is a mother to five little girls. As a parent, Emily understands what families and parents in our community need and want. As an experienced writer, journalist, and communicator, she knows how to tell stories, find resources and disseminate them in a useful way. 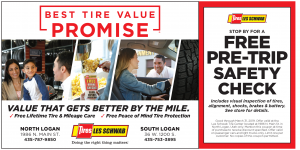 She fell in love with Cache Valley after moving here as a newlywed, and is committed to doing her part to keep our community a great place to raise a family. 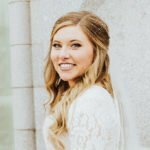 Emily studied at Brigham Young University-Idaho before transferring to Utah State University to complete her bachelor’s degree in Journalism and Marketing. She is proud to be a True Aggie. 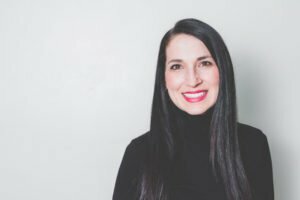 Prior to founding Cache Valley Family Magazine, Emily worked in marketing and communications both as a full-time employee and as a consultant for organizations including Intermountain Healthcare, Sarasota Orchestra, Broward Healthcare, and Clare Controls, and as a contributing writer for newspapers and magazines across the country. When she isn’t busy running Cache Valley Family Magazine, Emily enjoys spending time with her husband and daughters, checking out unique local digs, jogging or hiking the trails of Cache Valley, planning a party, watching Netflix, or decorating her home. Emily is inspired by her love of family, authenticity, and people who leave others better than they found them. 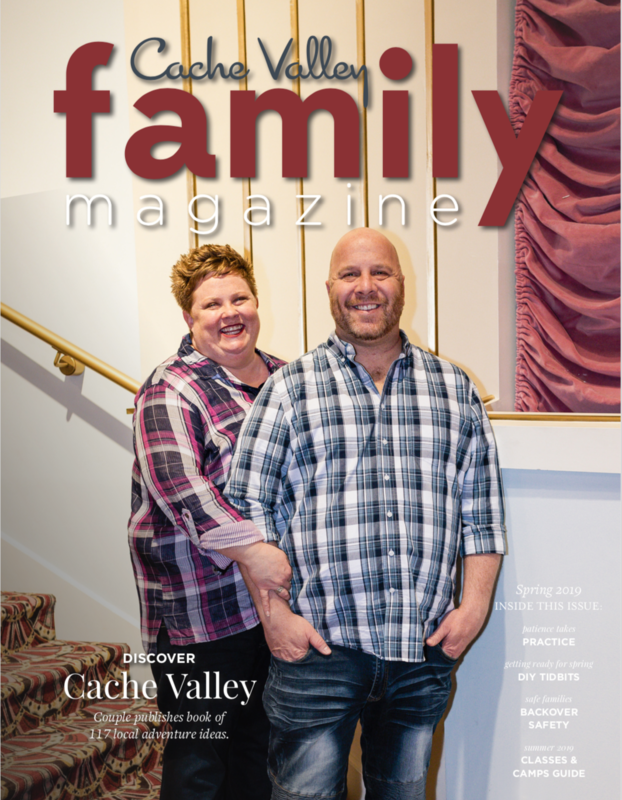 Bryan co-founded Cache Valley Family Magazine with his wife, Emily, to help make the community a better place to live and to help her achieve her dream of owning her own magazine. He continues to advise on business ideas and strategies. Bryan works full-time as a franchise business consultant for firms in the home services sector. 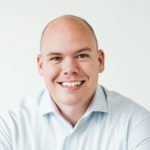 He helps companies grow their top-line revenue and bottom-line profitability by strategically focusing on opportunities in processes and procedures, products they service or sell and people they employ. Bryan has helped struggling companies come back to the competitive playing field and successful companies reach higher profitability and success. Bryan enjoys getting to know the local businesses. He enjoys road biking, mountain biking, playing with his kids, and “tinkering” around the house and yard. Katie is people person. She is the life the of the party and a friend to all. She is a senior at the University of Utah, studying Communication. Katie was born in Utah, raised in Northern Florida, and has been back in Utah for the last five years. Tara is a true-blooded Aggie whose love for Cache Valley and its people runs deep. The roots of Aggie tradition started with her great-great-grandfather Sorensen who made the bricks for Old Main and continue with her husband and three boys who bleed blue. When not cheering on the Aggies, the Bone family cheers on each other at sporting events and chases their two goats and 16 hens (and counting). After graduating from Utah State University with a bachelor’s degree in journalism and corporate communications, Tara worked as the Marketing Director for Cache Valley Hospital. Other professional highlights include work with Oklahoma State University and Flash Marketing. Today, Tara loves to tell the stories of the people and organizations that make Cache Valley a special place to live. Jenny lives in North Logan with her husband and four children. She has worked as an ophthalmic medical assistant, innkeeper/event planner, florist and writer. While she has lived in a total of five states, she was born in Cache Valley and has spent a total of 16 wonderful years of her life here. For her, Cache Valley is home and family is everything. The chance to write for a magazine that emphasizes those two things is a dream come true for her. The Bloom Design Company provides graphic design services to bring our magazine vision to life. 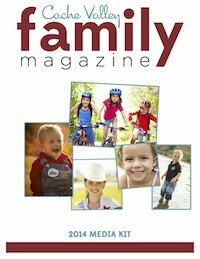 With the help of her entire team, head designer Rachel Cottrell continues to design each layout of the magazine, including additional design work for ads, infographics, and social media content for Cache Valley Family Magazine. Rachel has been designing our layouts for more than five years and now. With the help of her team of virtual assistants. The Bloom Design Company is able to provide even more value and support in this regard. 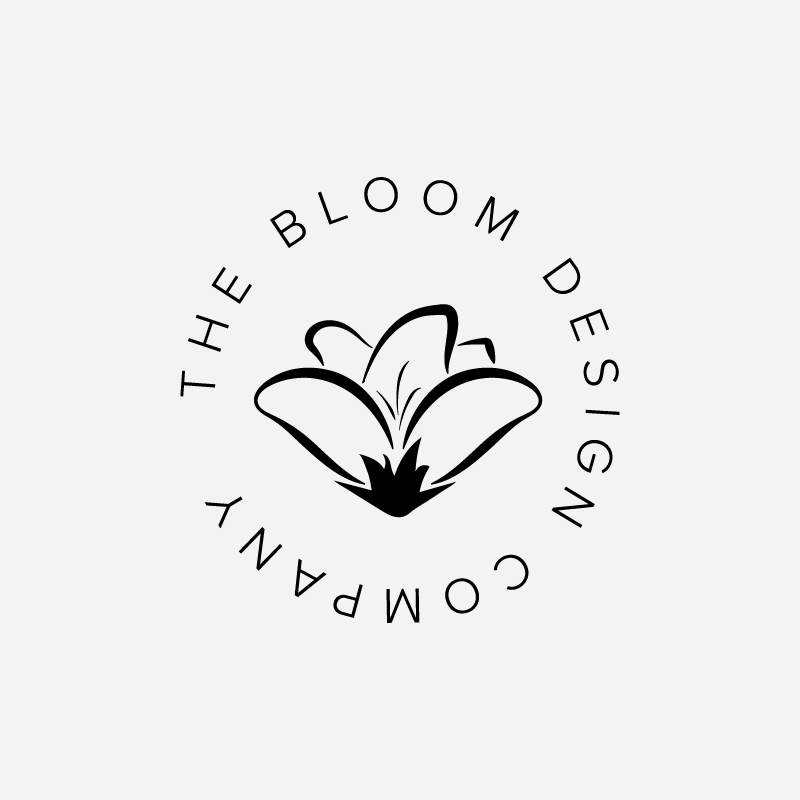 In addition to performing graphic design services for the magazine, The Bloom Design Company provides a collection of uplifting, encouraging resources that empower and inspire women to pursue their creative passions. 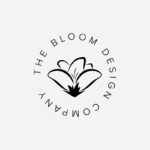 Learn more about the services they offer at bloomdesign.co.